This city was the first and the last European settlement in the Far East, starting in the 16th Century when China gave to Portugal the right to settle in the Macau Peninsula in exchange for clearing the area of pirates. 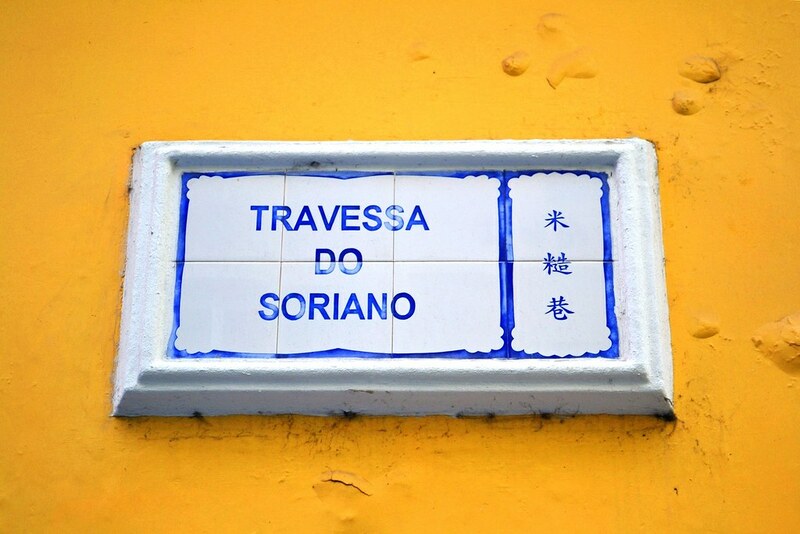 It became a Portuguese colony officially after the treaty signed by the Qing and Portuguese Governments in 1887. During the late 19th century, in order to generate income for the local Government, gambling was regulated through a licensing system, also legalizing the illegal but extremely popular fan-tan houses. Nowadays, the city is Asia’s gambling destination if not of the entire World, attracting hundreds of people every day to the border crossing. But this city has more than a fistful of casinos and blinking LED lights. It has a fantastic heritage from its colonial past, delicious fusion food like her sister city across the bay and a unique culture, even more evident and well-preserved than Hong Kong. Macau has preserved this duality between the new, fast-paced environment of the Casinos and the consumerism around them with the quietness of Coloane or the Fort, with Christian churches and Shenist altars sharing public space, the Moorish Barracks, the Kuan Tai Temple or the European essence of the old city quarters, all now part of the UNESCO World Heritage List. You can check all the articles about this city and its pictures at this Flickr Collection.